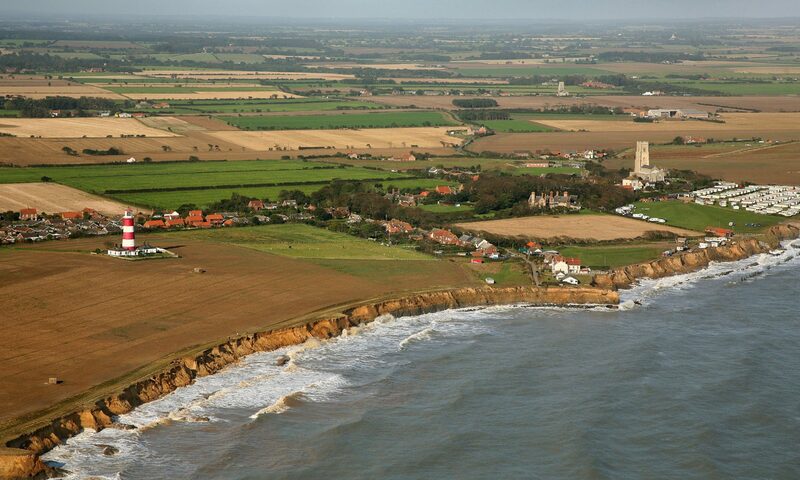 Many from communities along the North Norfolk coast will remember Elliot Morley when he was Environment Minister particularly when we went to Parliament on the 8th March 2005 to support our own MP Norman Lamb in the Adjournment Debate he won to put our collective case. Norman Lamb put a very succinct and eloquent case on our behalf. We were all confounded by Elliot Morley’s response and demeanour. He clearly was in difficulty amidst lack of knowledge of the subject and what his department were doing. We were heartily sickened at the sight of a floundering Minister making a response which was being written for him on scraps of paper and handed to him by his aides. I also recollect him saying he had no intention of talking with that rabble (us). Here was a Minister trying to defend coastal policies which were/are not fit for purpose when it was abundantly clear he was not fit for purpose himself. I have lost count of the number of times Morley repeated that he could not justify expenditure on our communities, either to continue with defences or mitigate the financial consequences of that decision on the grounds that he had to “ensure value for money for the taxpayer”. What a sick joke! Many coastal dwellers, I feel sure, will now earnestly hope that a formal police investigation of Morleys financial affairs is undertaken. As taxpayers they have an absolute right to know whether or not any of their taxes have been misappropriated. I have read his lame excuses. Surely if a burglar breaks into a home,steals property then when caught hands it back he remains a burglar. At best Morley’s conduct has been disgraceful and I fail to understand how he can be allowed to continue as an MP. Not only should he be sacked but he should also forfeit all rights to his considerable pension entitlement that no doubt we the long suffering taxpayer will otherwise be expected to provide. As a Minister Morley certainly appeared incompetent now it seems he could be even worse.